I had a post half-written, and it was a long one. The history of why I started this blog, why I write about the things I write about, and where I'm going from here. It was a lot of self-indulgent navel-gazing, blah blah blah that no one would care about except me. I can boil it down to something shorter. I blog about what's fun. What I'm excited about. What I'm eating. What I'm amused by. I cook things I like to eat, and I sometimes I create recipes just for the challenge involved. That's how it's always been, and it's pretty much going to stay the same. So, nothing new, really. Speaking of FUN, the nice folks at General Mills recently invited me to go on a trip to Winnipeg, Canada to learn about oats. They paid for the trip (let's face it - I couldn't have afforded it otherwise!) and they made sure all the participants had plenty to eat and a comfy place to sleep. This guy followed us everywhere! And there was a photographer who documented the whole adventure. If you don't immediately get the connection between General Mills and oats, I can sum it up in one word: Cheerios. Okay, they have other cereals and products that use oats, but I'm awfully fond of Cheerios. A year ago, I wouldn't have gone on the trip. Ten years ago, I might have gone, but I wouldn't have been invited. This year, all the puzzle pieces fit, so I flew off to Winnipeg. I met farmers, artisans, and grain-storage gurus. There were also people from General Mills, who all seem to love their jobs a lot. I learned more about oats than a normal person wants to know. 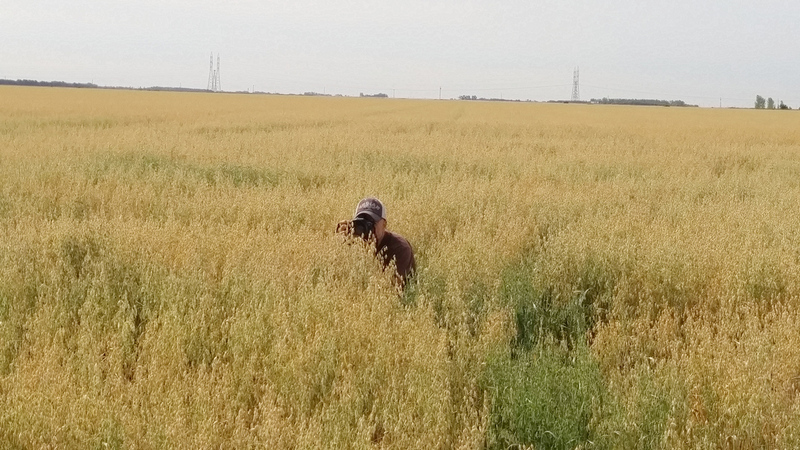 I saw oats in the field and I saw wild oats and some invasive wheat and barley. I found out that oats are sort of an orphan crop. On my way home from the trip, the random stranger sitting next to me on the plane was a retired farmer who had nothing to do with General Mills or Cheerios. He said that many years ago, he used to grow oats on his farm, but it wasn't very profitable. It was mostly sold as horse feed. I mean, people have been eating oatmeal for quite some time. But not enough, I guess. So anyway, given the lack of excitement about oats in past years, the seeds have become sort of an open-source, school-project, crowd-sourcedw item. 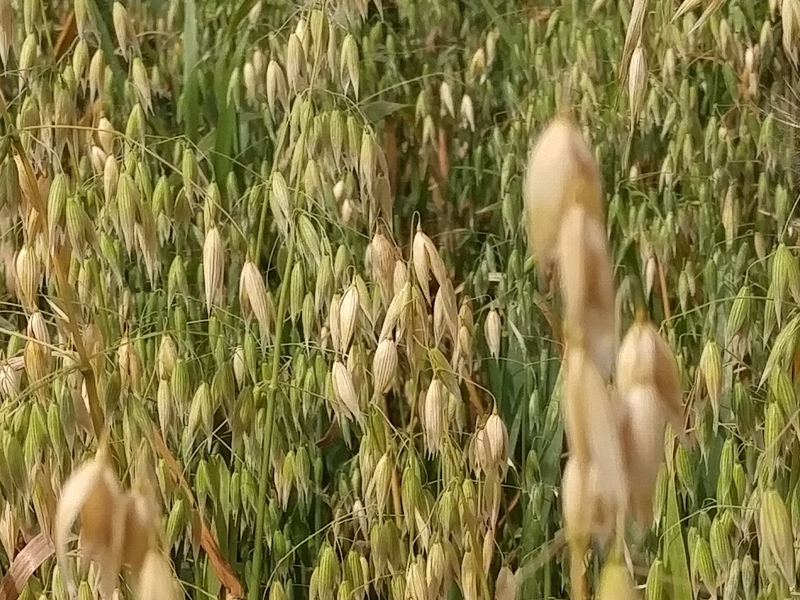 The varieties of oats that were in the fields we visited weren't owned and patented by companies. Instead, research is done in universities, and no one really owns the rights to those varieties. Anyone can grow the plants, harvest the seeds, and grow them again or sell to other farmers. It's like the Linux of the plant world. Oats, almost ready for harvest. 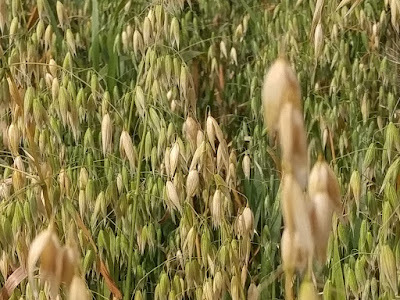 Now, I don't know if that's true of every single oat being grown everywhere, but let's just say that there are a lot of freely available oat varieties out there. On the trip, I saw where oats grew, and I saw where they were stored. And I found out that General Mills buys a lot of oats, and a lot of them come from the area we visited. Which is why we were there. Out standing in a field. When we were there, the oat crop was a week or two away from the harvest. 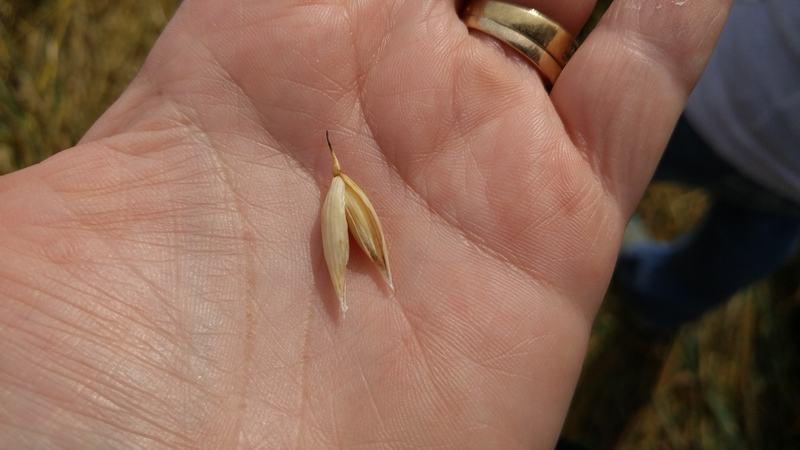 The farmer said that while there are tools to tell when the oats have dried enough to be harvested, he could tell by simply pressing into an oat with his thumbnail to see how much of an indent he could make. The oats need to have under a certain percentage of moisture in order to be milled. After I got home, just for the fun of it, I decided to see if I could make my own Cheerios. Yes, sometimes I have an odd idea of fun. These won't look exactly like Cheerios, since they'll be flat on the side that's on the baking sheet, so feel free to use a decorative pastry tip, or pipe in shapes other than O's, if you want to. I used a tip that created ridges. These don't taste exactly like Cheerios, either, but they're pretty tasty as a snack. I didn't eat mine with milk in a bowl, I just snacked on them until they were all gone. The fun thing about making these is that you could add flavors if you wanted to, or pipe whatever shapes you want. The not-fun thing is that it's a LOT of piping of little O's to make a small bowl of O's. Lots and lots of piped O's, ready for baking. Toast the oat berries in a dry skillet until they smell fragrant and begin to brown slightly. Let them cool before grinding in a grain mill. Or, if you have a capable blender, grind the oats in your blender, until you have flour. Combine the oat flour, sugar, and salt in a medium bowl. Add water. Start with a cup of water, then add more as needed to create a soft dough that you'll be able to squeeze through a piping tip. Mix with a spoon, or you can use the paddle attachment on your stand mixer. 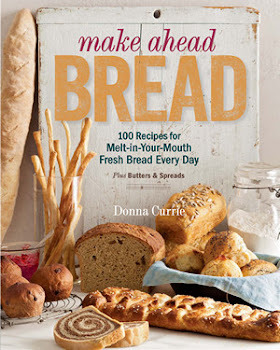 How much water the dough will absorb depends on how dry the flour is. Cheerios, and baby Cheerios. Okay, they're oat seeds. Let the dough sit for at least five minutes to hydrate. Check it again and add more water if it stiffened up. Make sure it's evenly mixed, because if you have tiny bits of denser dough, it will be harder to pipe. Trust me, I know. Use a pastry bag fitted with a small tip to pipe Cheerio-sized circles on the prepared baking sheet. I used a tip that had ridges rather than a round one. Just for fun, you know. These won't rise or spread, so you can pipe them pretty close to each other, but you don't want to let them touch. Use a second baking sheet for more O's if you need it. Bake at 325 until the O's are completely dry and crisp. If the ones around the outside of the sheet start to brown while the ones in the center of the sheet are still pale and uncooked, move them around so they bake more evenly. When they're baked through, allow them to cool, then store. Or eat! 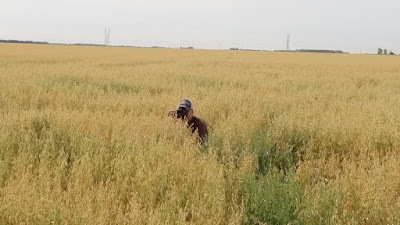 In case you missed it, General Mills paid for and hosted my trip to an oat farm in Canada. I was not required to re-engineer Cheerios or to even post about the trip.